Please Join Marco Rubio for a Town Hall in Dubuque where he will share his vision for A New American Century! Doors open at 12:15 PM and the event begins at 12:45 PM. There is parking at Giese Sheet Metal. If that parking lot is full, please park in the Hamerhead’s Bar & Billiards parking lot. 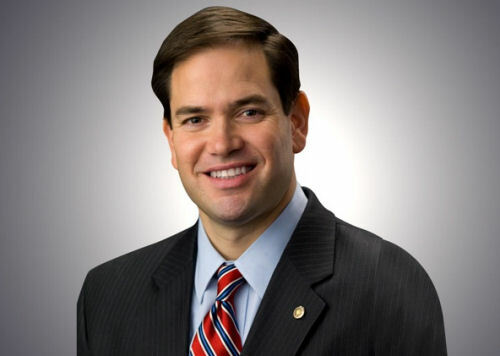 Each guest is required to RSVP for ALL Marco Rubio for President Events, including all adults over age 12. Each attendee must complete registration separately. If you are unable to RSVP via Eventbrite, onsite registration will be available (pending venue capacity) at the door. If you have any questions contact your local Marco Rubio for President campaign office or email events@marcorubio.com.